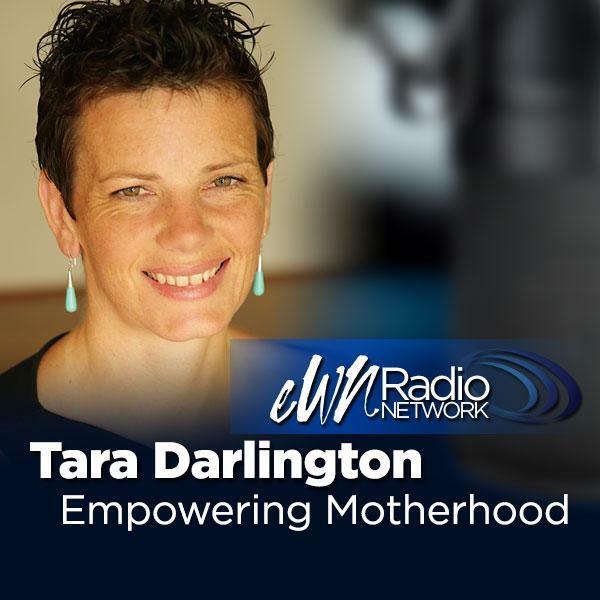 Tara will help you navigate the myriad of conflicting information about pregnancy, birth and parenting so that you move from feeling disempowered to empowered about your role as a mother. Wisdom is a combination of experience and knowledge and Tara will share 16 years of both as a mother or 6, Yoga teacher, Educator and Energy Healer to inspire, heal, nurture, educate and empower you to become awe-inspiring in motherhood. Do you need to unwind and untangle your busy life? Developing your Children's Gifts for the World.